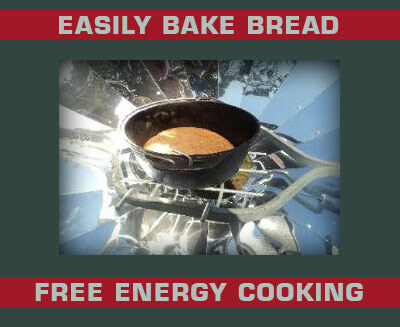 * FREE energy cooking in Zimbabwe. 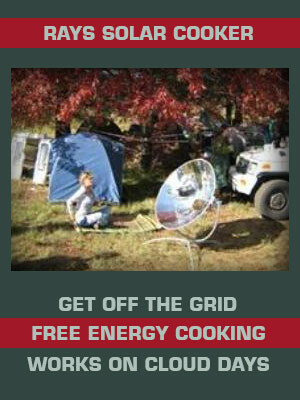 * Off the grid living made easy in Zimbabwe. 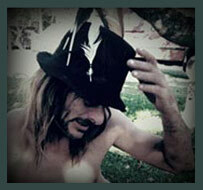 * 100% S.A PRODUCT delivered to Zimbabwe. 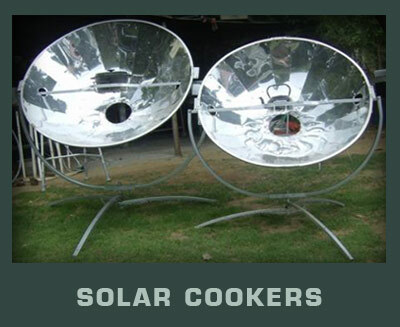 If you live in Zimbabwe where you have a garden or verander which receives sunlight, winter and summer, solar cooking is for you. Reduce your carbon footpint in Zimbabwe and SAVE money on hefty electricity bills . Zimbabwe might get varied sun, which may impact on cooking time. 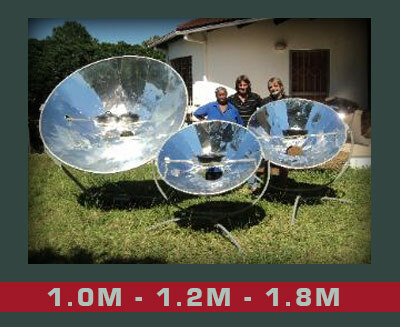 The Olympus flower solar cooker boils water for tea, cooks soups and stews, grills and frys your favorite ommelette. Baking Bread for the house, or banana breads and muffins with ease.